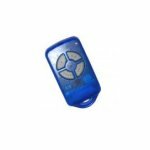 Garage Door Remote control Lost or stolen? Need a Garage Remote Now!! You have come to the right place! 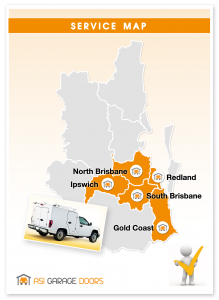 We come to you If you are located in Brisbane, Brisbane North, Ipswich, Logan, Redlands, Bayside and all surrounding suburbs. 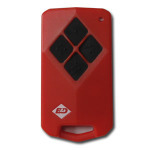 Contact us when you need emergency garage door remote and we can deliver your garage door remote when and where you need them. 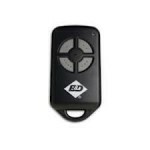 We are your one stop shop for Garage door parts and Garage Door Remote. 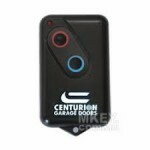 When your garage remote dies or you lose it, you need to find somewhere to buy a garage door remote that is an exact replacement. 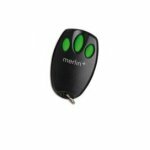 Rather than going to the manufacturer to buy a garage door remote replacement and paying too much, or purchase a remote on line and is the incorrect remote, you can buy a garage door remote from us for a fraction of the cost and we will deliver your remote and programme direct to your Garage door or gate Remote Opener. 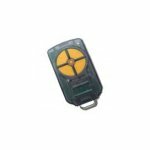 - Don’t Buy the wrong remote on-line & waste Time & Money. – Get the Job done right, the first time and no hassles. 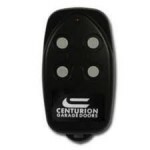 – Garage Door Security Risk! 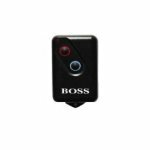 We can delete ALL old codes, and allocate only the Remote in hand to get you back in to Control. ASI Garage Doors can supply Garage Door spare Parts & Remote for ALL major Garage door brands, and Automatic Garage Door Openers including Merlin, Boss, Steel-line Doors, Gliderol, B&D Doors & Openers, ATA, Firmadoor, CSI Doors, Centurion, and many other brands.